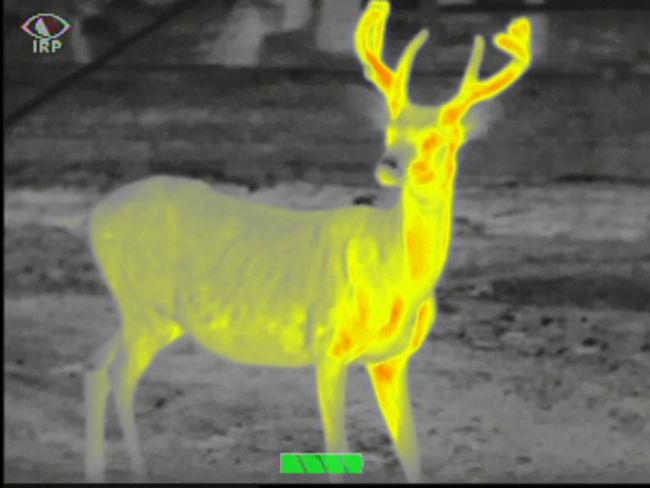 The Model X320™ delivers advanced thermal imaging technology. 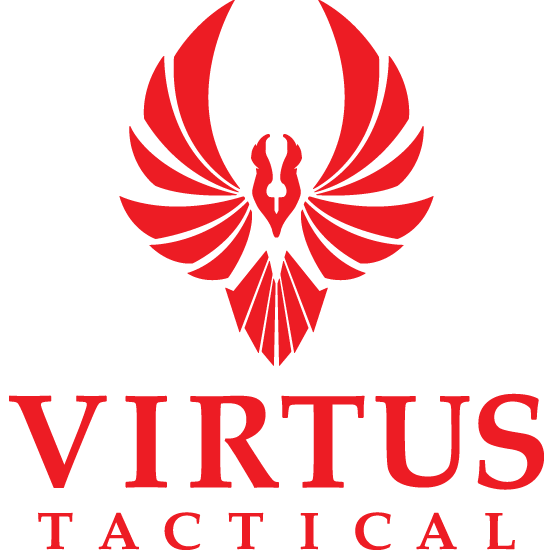 It’s ideal for hunting, surveillance, reconnaissance and first response. The X320 offers greater scene detail with 320 x 240 resolution and features a video port for simultaneous recording. This device is small enough to easily stow in your pocket and provides exceptional clarity, sharpness and overall image quality. 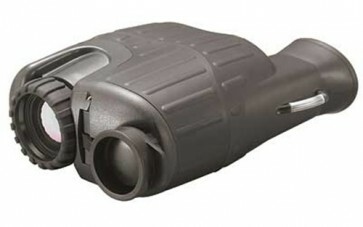 It’s perfect for challenging weather conditions like dust, smoke or complete darkness. Up to 6 hours run time with 2 AA lithium batteries at room temp. and nominal settings (The X320 can operate on Alkaline batteries but performance and battery life may be inconsistent).